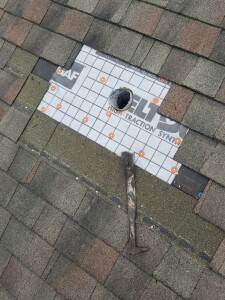 This entry was posted in GENERAL on April 5, 2019 by Benton Cox. 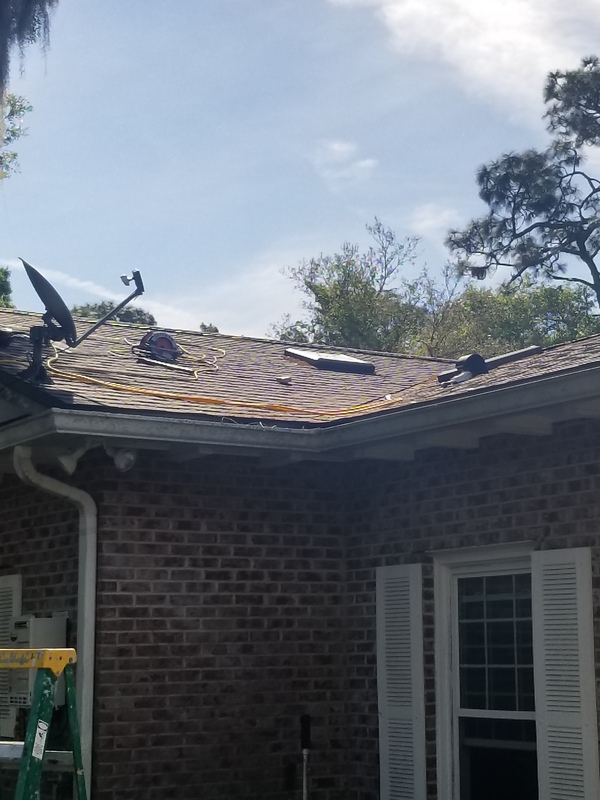 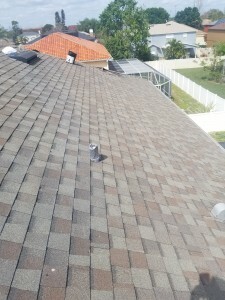 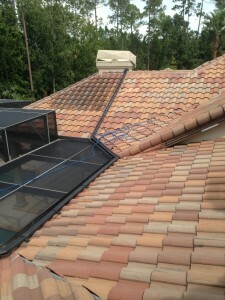 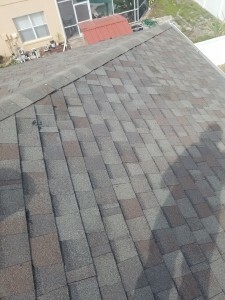 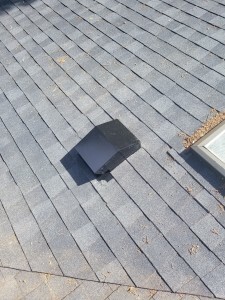 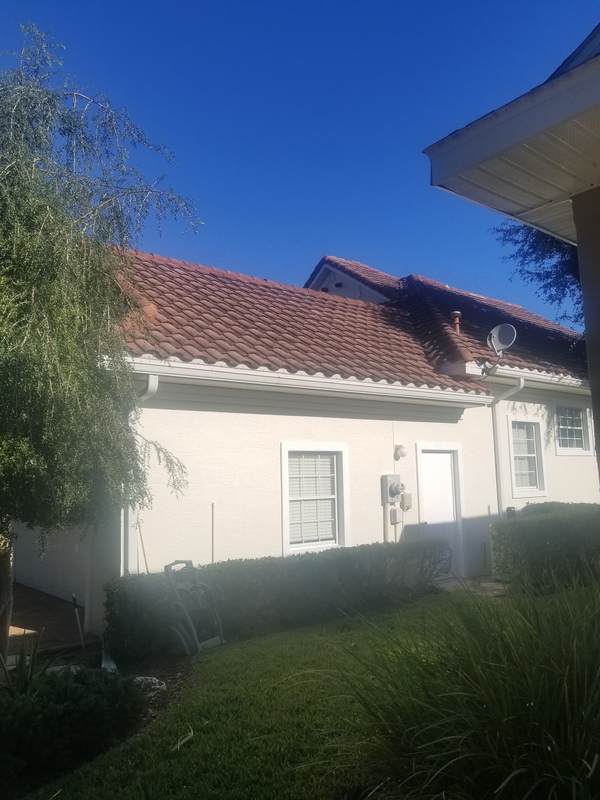 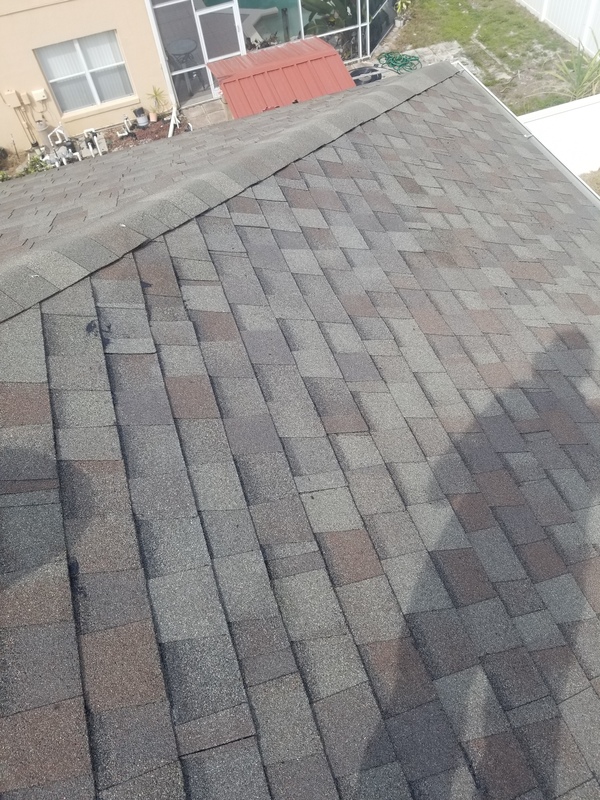 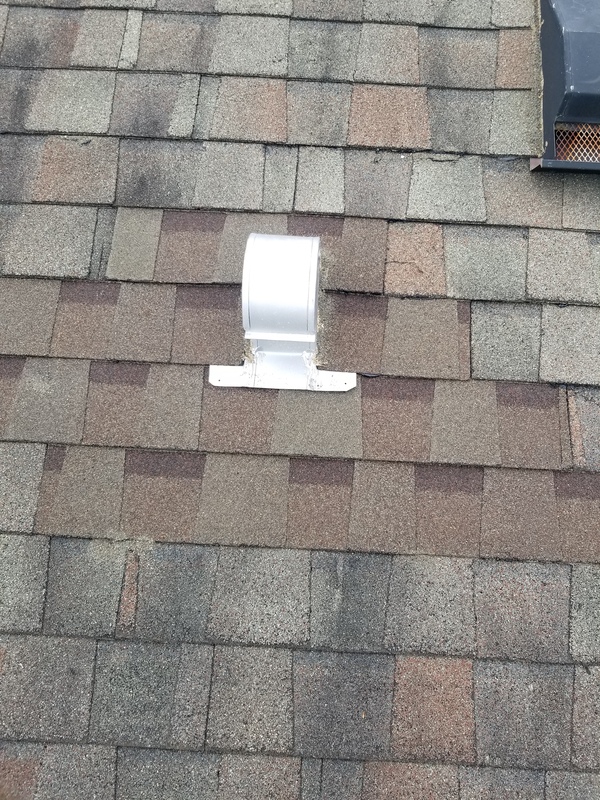 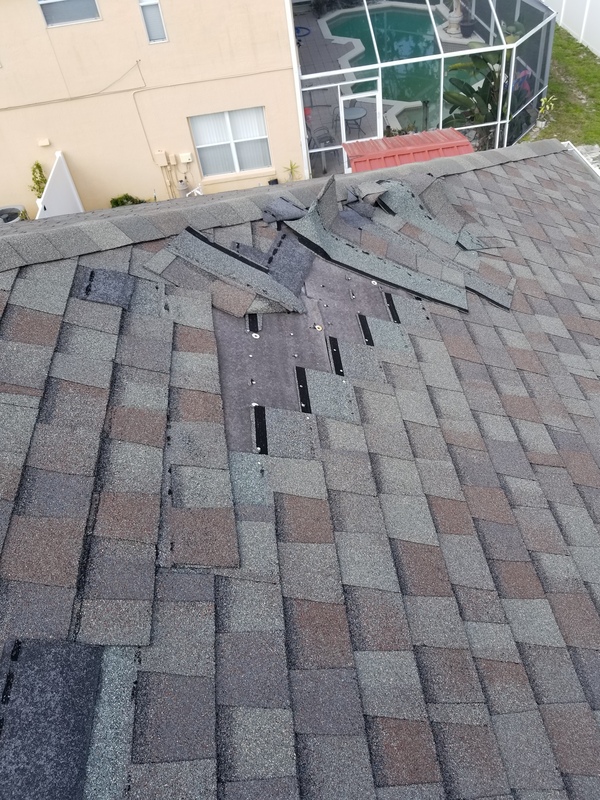 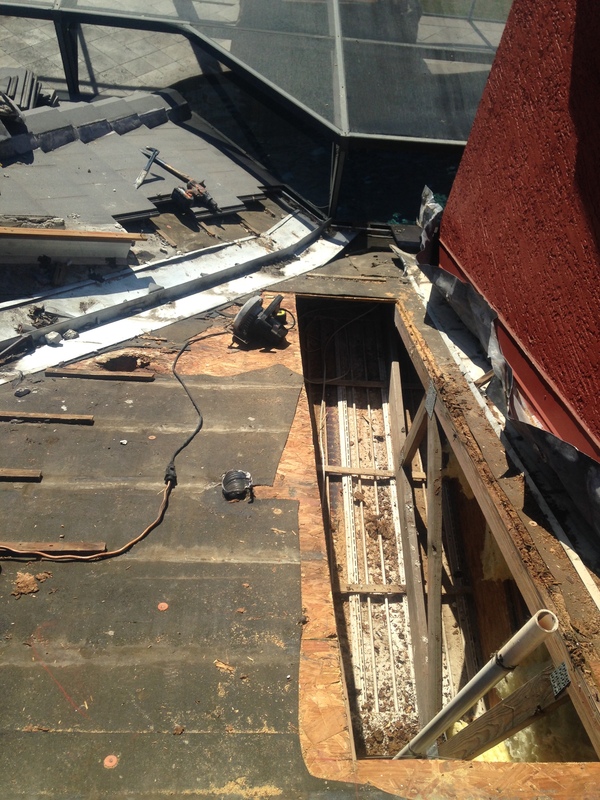 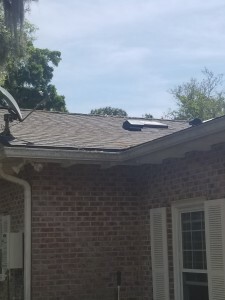 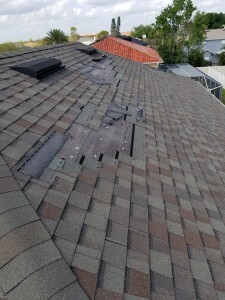 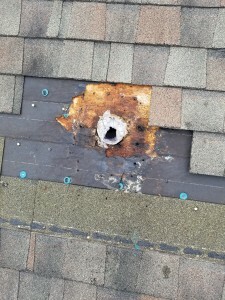 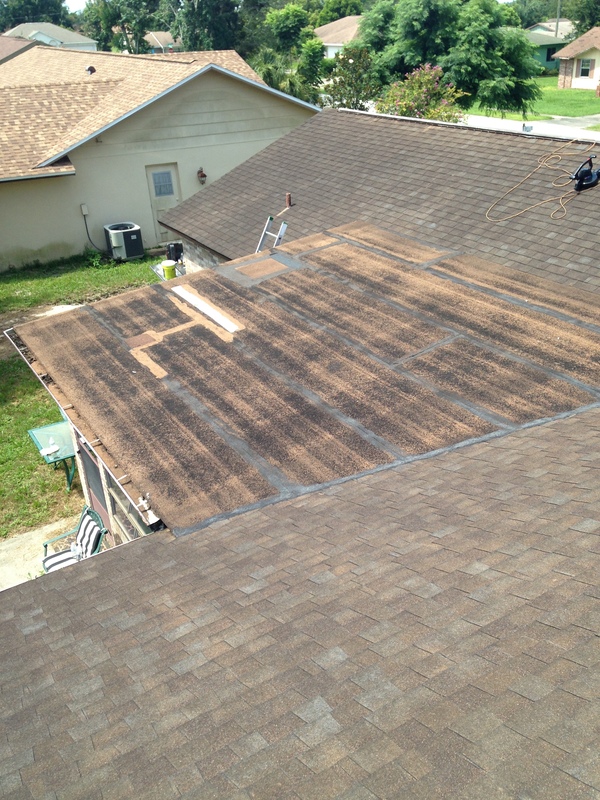 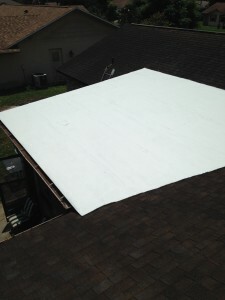 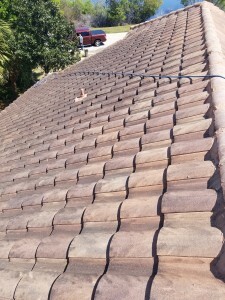 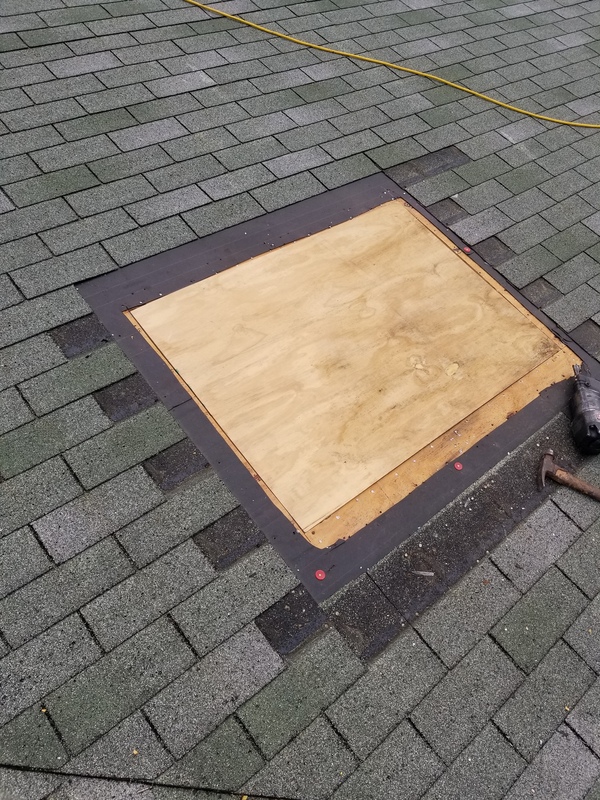 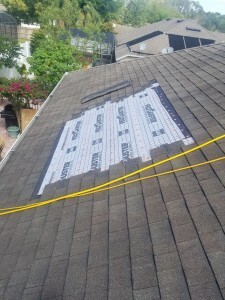 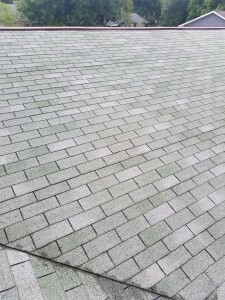 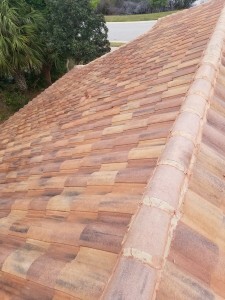 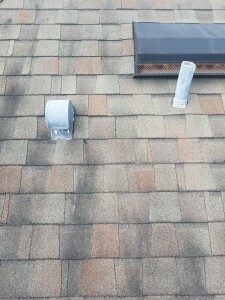 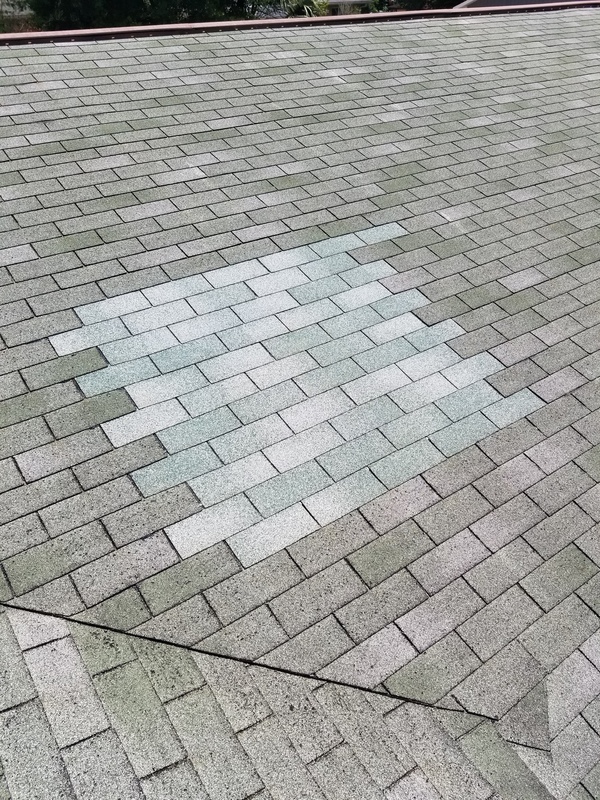 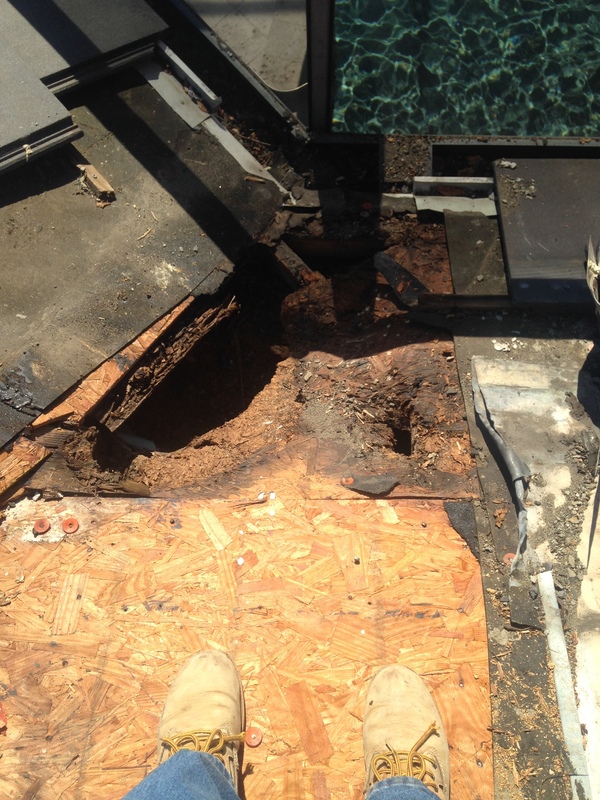 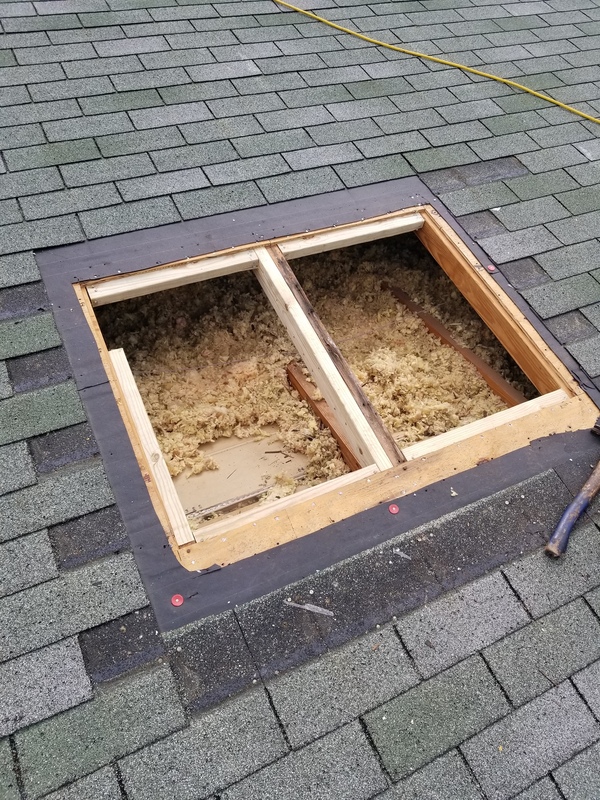 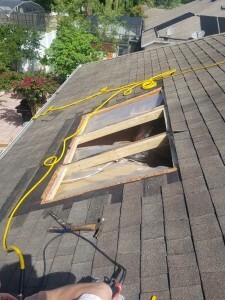 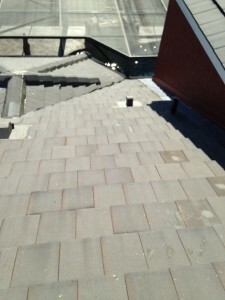 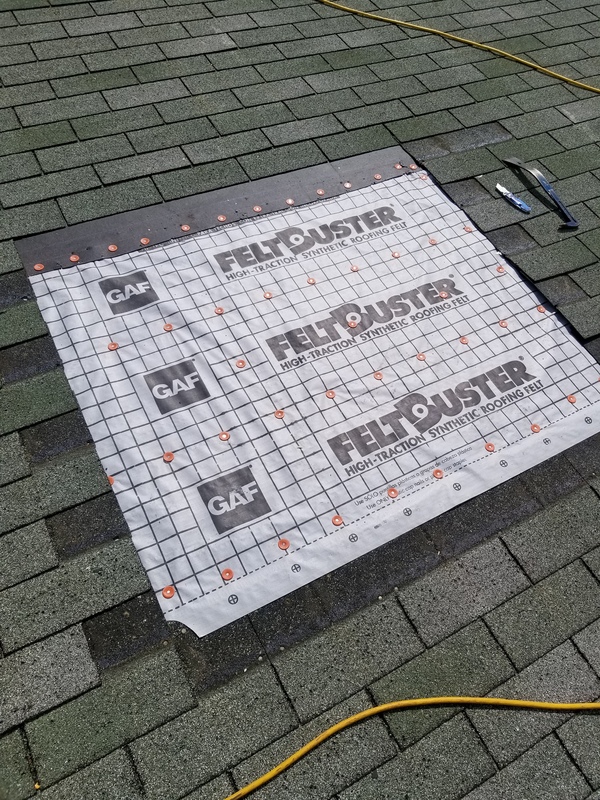 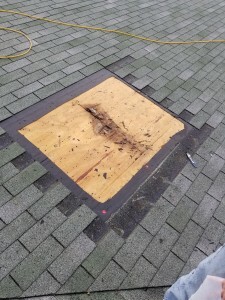 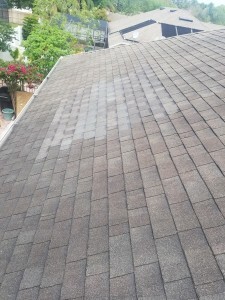 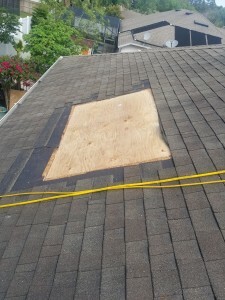 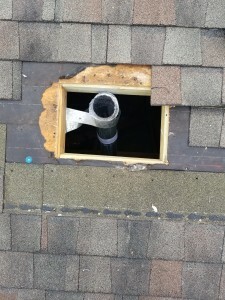 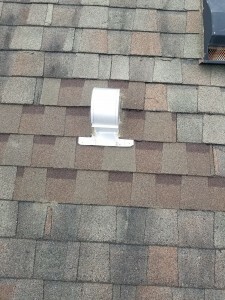 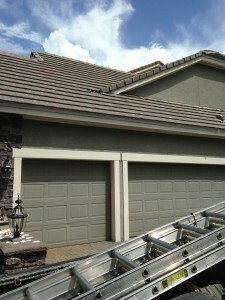 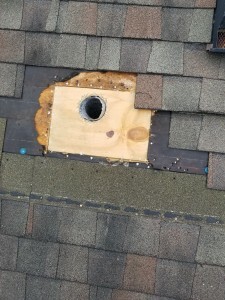 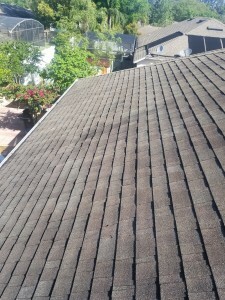 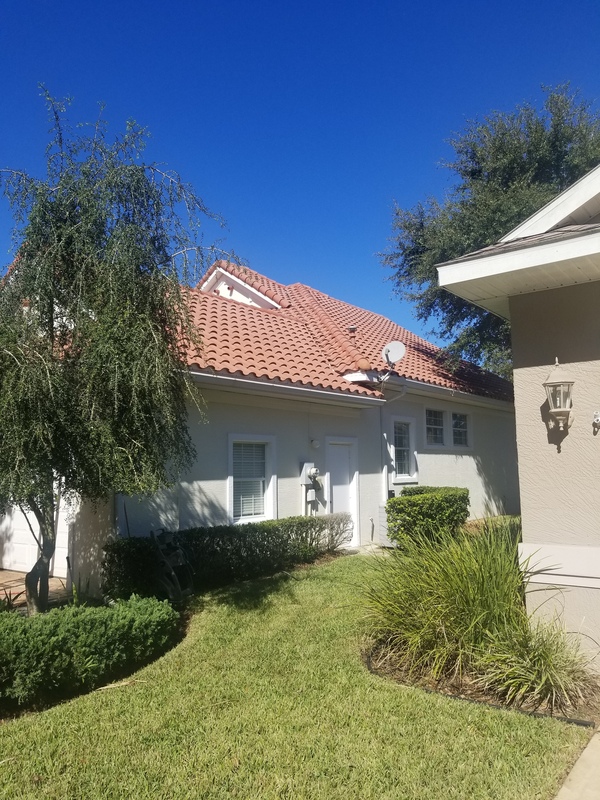 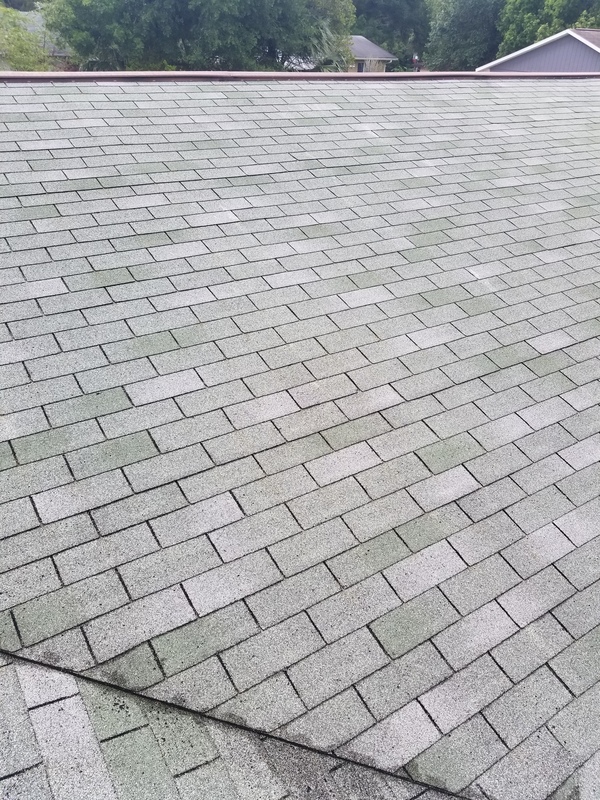 This entry was posted in ROOF CLEANING on April 5, 2019 by Benton Cox. 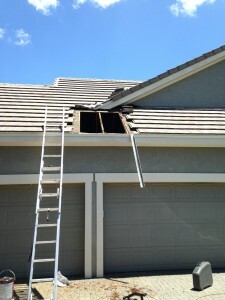 Top left photo is before any repair was started – showing incorrect water exit.. 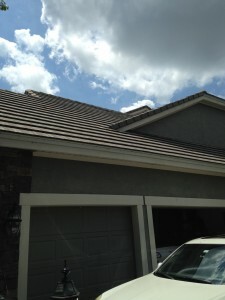 Owner was seeing a stain on garage ceiling inside. 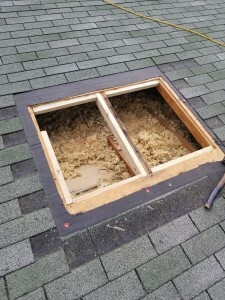 It was opened up and the bad wood was removed with new lumber being installed.New materials were then put on and tiles installed with very bottom photo is showing finished with a correct water exit from the valley. 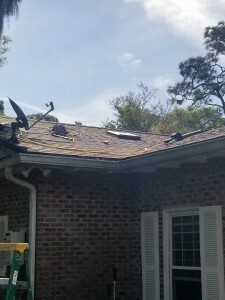 Call or text 386-748-8858 for your repair. 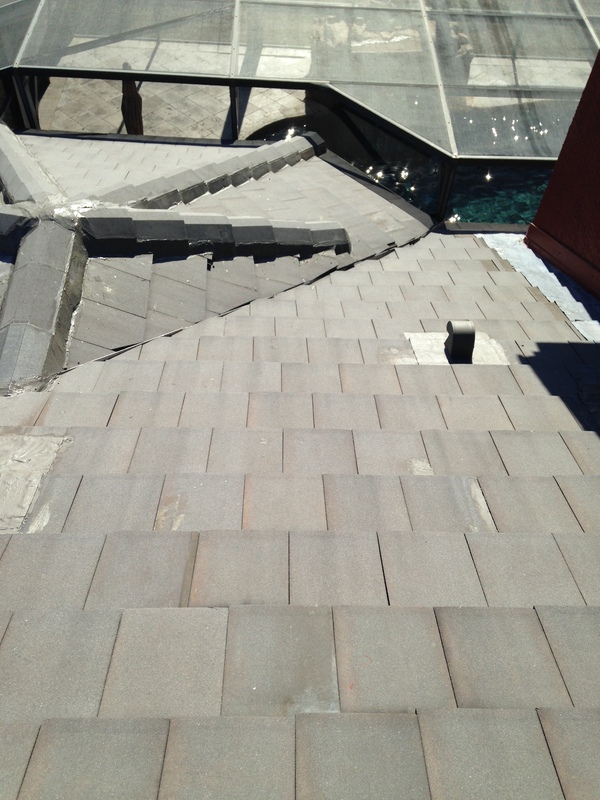 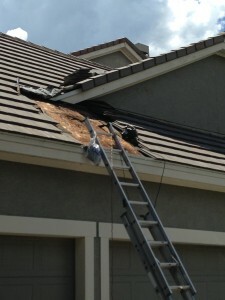 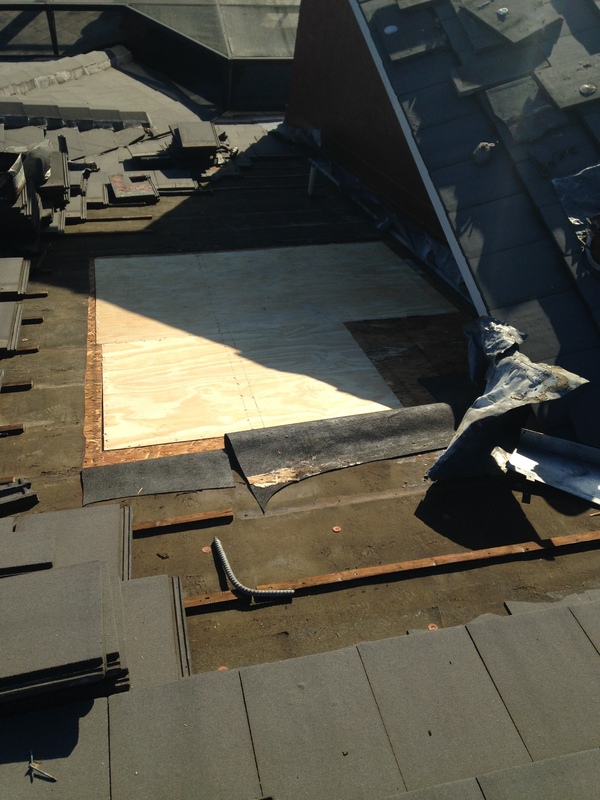 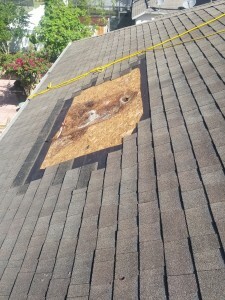 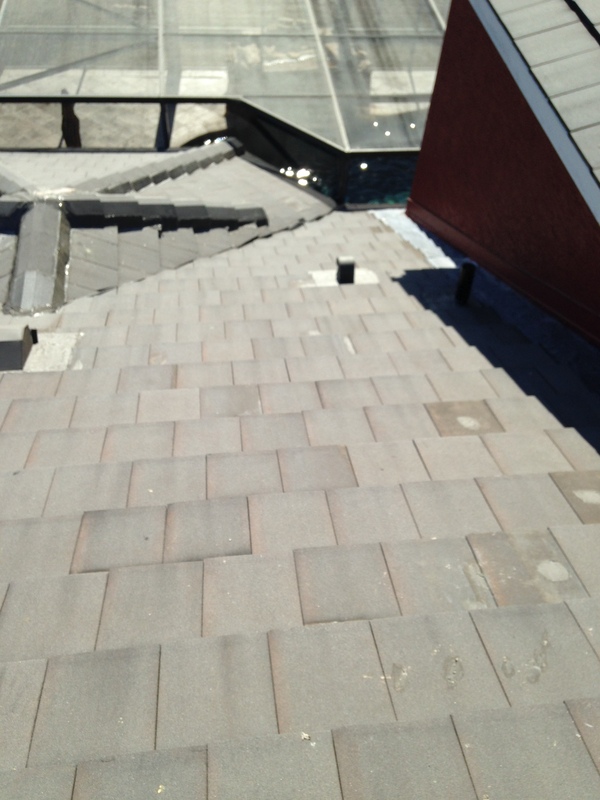 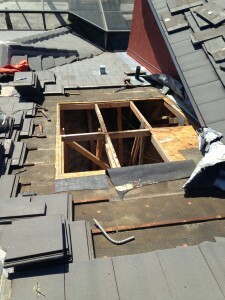 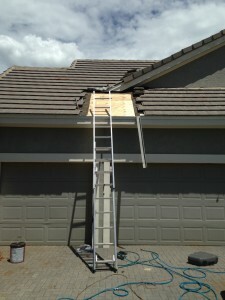 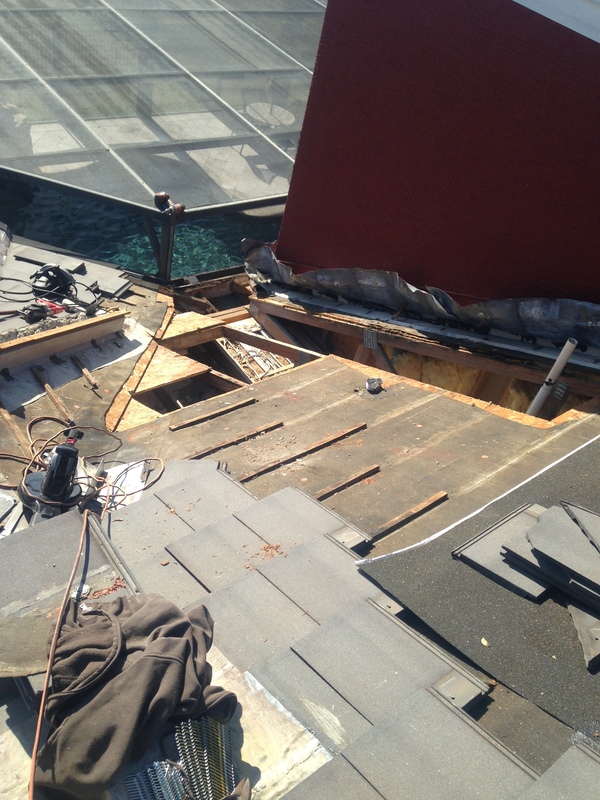 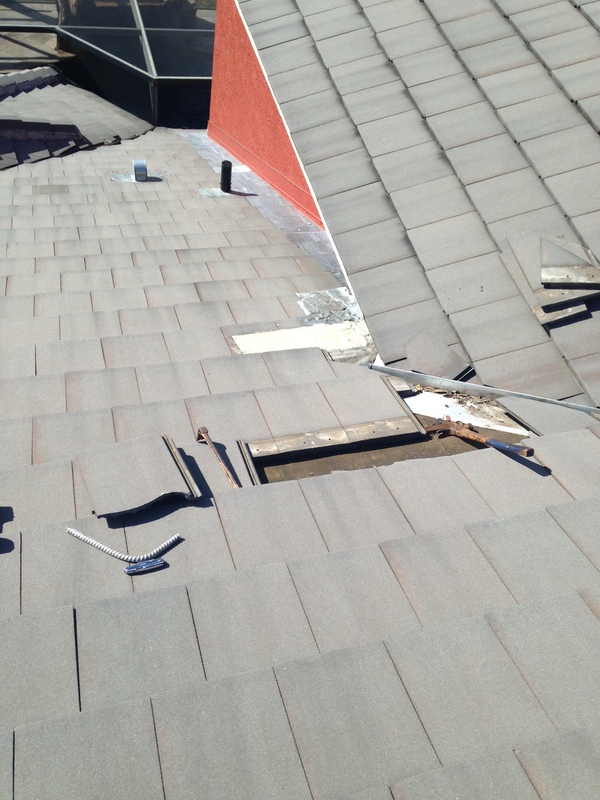 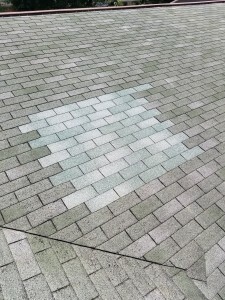 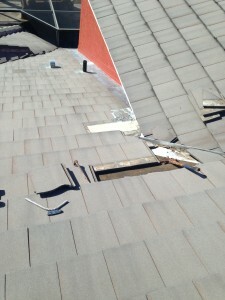 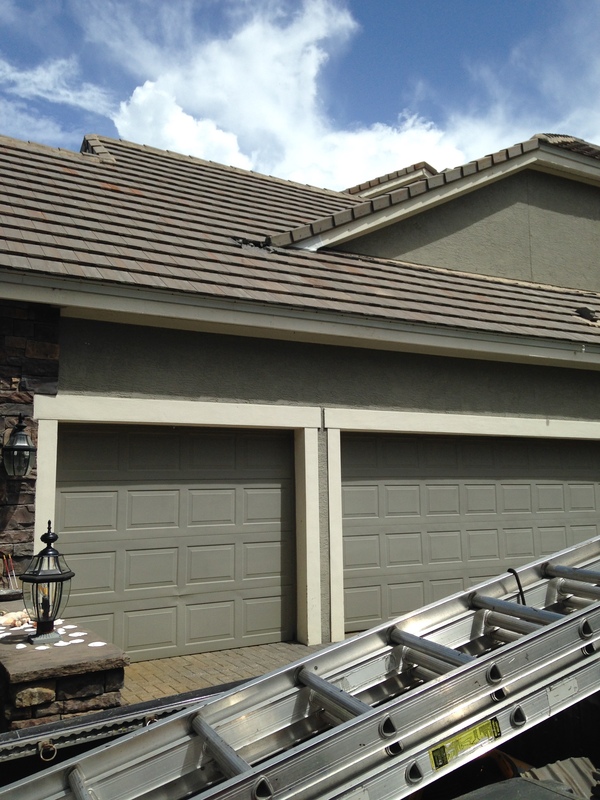 This shingle roof was damaged by high winds and was leaking causing damage to interior of home.. It was repaired and leaks stopped.